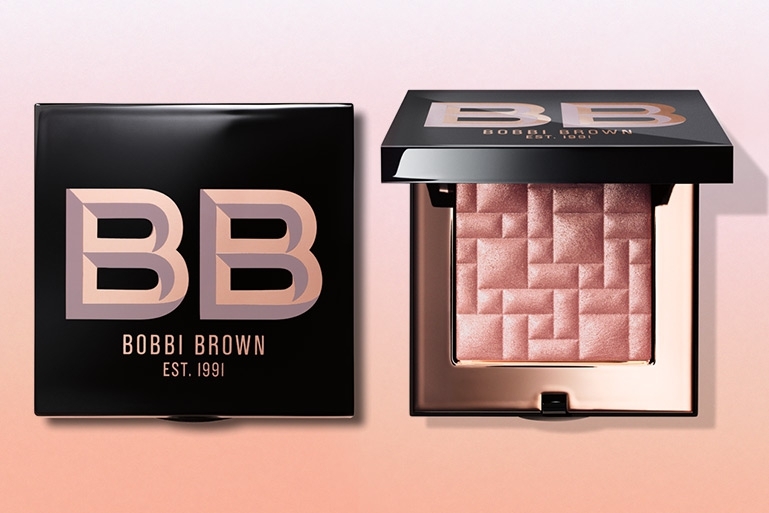 Bobbi Brown Highlighting Powder Swatches | Top Beauty Blog in the Philippines covering Makeup Reviews, Swatches, Skincare and More! 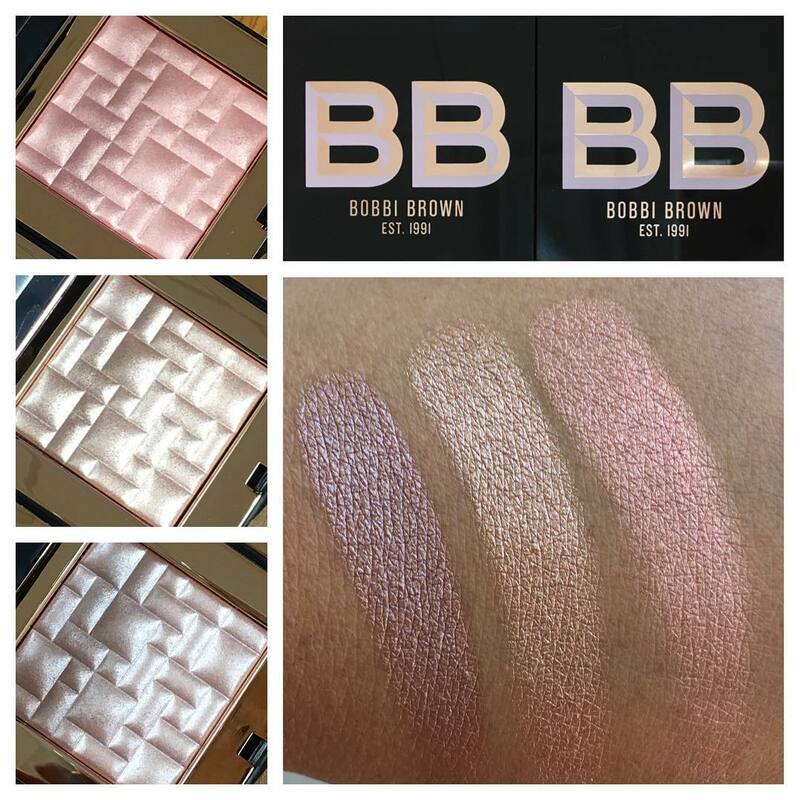 Here are the swatches of the new Bobbi Brown Highlighting Powders ($46.00) in the shades Telluride, Sunset Glow and Afternoon Glow which is part of the brand's Fall 2016 Sunset Pink collection – inspired by the warm, flattering light of the late afternoon sun. I recently started wearing highlighter, these look great!